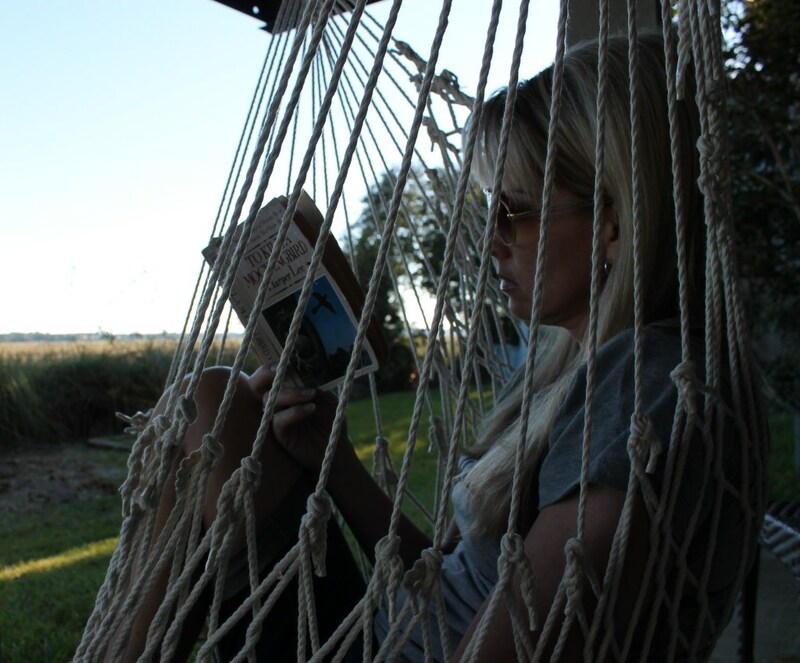 Somehow, I escaped reading To Kill a Mockingbird in high school and read it for the first time on my own in college. 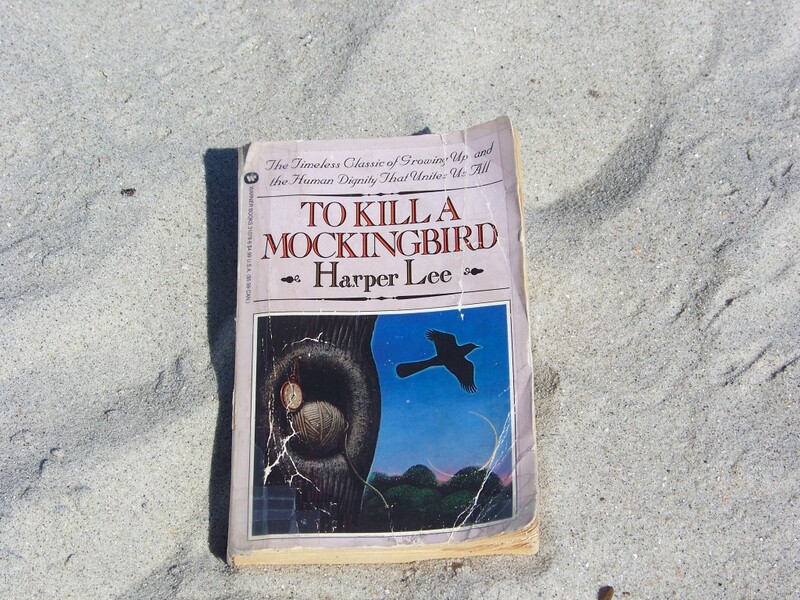 Picking it up proved to be fortuitous; not only did I love the novel, but I’ve also taught To Kill a Mockingbird maybe ten times since that first read. This year, one student came into class declaring, “I hate this book, and my parents said they hate this book.” Then she asked, “If so many people hate it, why do we still read it?” Never mind that it won the Pulitzer, or more to her point, that it reportedly sells about a million copies a year despite being first published over fifty years ago. This is the sort of attitude I have to wrestle with while teaching many works like To Kill a Mockingbird, all while reading through the lens of an educator who’s been commissioned to “teach literature.” While the challenge of this task can be fascinating, in my mind, the story itself often begins to get crowded out. So, I’d been toying with an idea ever since we finished To Kill a Mockingbird two or three weeks ago. What if I read it again, I kept thinking, this time just for the sake of reading it? What if I read for myself, for the sake of the story, just to engross myself in Lee’s voice, just to hear the story again apart from any literary dissection? The idea seemed almost audacious; as much as I love reading, to spend that many hours reading a book that wasn’t for any of my classes, that wasn’t for any of my kids, that wasn’t for any sort of professional development, but that was a book I’d already read countless times? After all, I’m one of those people who could read 24/7 until I’m a hundred and hardly scratch the surface of what I’d like to read in this lifetime. As a case in point, I submit to you my nightstand. At any given time, it is stacked with books that fill one of the above-mentioned reading requirements. Current titles include Marilynne Robinson’s Lila (one of my favorite authors), Brett Lott’s Before We Get Started (a writing memoir swiped from my dad), Douglas Fisher’s Text Complexity: Raising Rigor in Reading (for reading professionals), Brando Skyhorse’s The Madonnas of Echo Park (snagged for a buck and a quarter at my last bookstore visit), L.M. Montgomery’s Anne of Green Gables (trying to figure out when Baby-Girl will be ready for it), Robert Louis Stevenson’s Treasure Island (seventh grade’s next read), Katy Simpson Smith’s The Story of Land and Sea (grabbed off a library shelf when I saw the setting involves the coastal town of Beaufort, North Carolina), J.R.R. Tolkien’s Lord of the Rings trilogy (my oldest son and I are reading it together), and Louis Sachar’s Holes (looking at starting it with my younger two children). Yet there I was, wanting to read To Kill a Mockingbird, a book I’ve read and taught over and again. It seemed so extravagant, so self-indulgent, so myopic given my other interests and choices. Then, during a recent social gathering, I overheard a conversation between two friends about the book. One had recently read it for the first time, and was fresh with his discovery and his admiration. I listened to them talk, their conversation laden with little of what often dictates mine. I walked away from that conversation and knew it was time. It was time to do it now, I knew, when I was ten months away from teaching it again, at the time I’d be most able to turn off my teacher’s mind to the gazillion things students should be looking for, contemplating on, and writing about with To Kill a Mockingbird. It was time to read something I’ve loved and taught for all these years, this time just for the sake of the story. G.K. Chesterton describes what I was craving as “the mere brute pleasure of reading—the sort of pleasure a cow must have in grazing.” That was the pleasure I sought. I love that book. Every time I read it, I find something else in it that speaks to me. I didn’t like it at first but my AP Lit teacher made us read it out loud to each other in preparation for our AP exam. Hearing it out loud completely changed my perspective. It might be time for another read, now that I think about it.